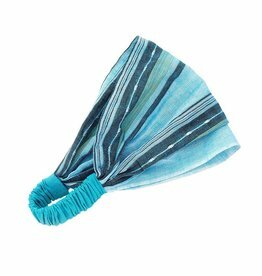 Manushi, meaning "energetic woman," aims to enhance women's social and economic status and to put women at the forefront of human development. 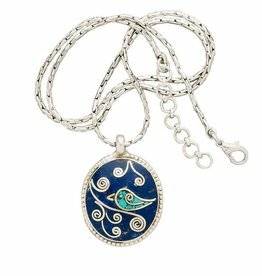 This mosaic style bird pendant features turquoise and lapis chips. Handmade in Nepal.